All of our attorneys are experienced civil litigators, who have earned reputations for zealous, ethical representation that achieves results. We regularly handle matters in the state and federal courts throughout Oklahoma, Texas and western Arkansas, and we have served as coordinating counsel for matters in numerous other jurisdictions across the country. 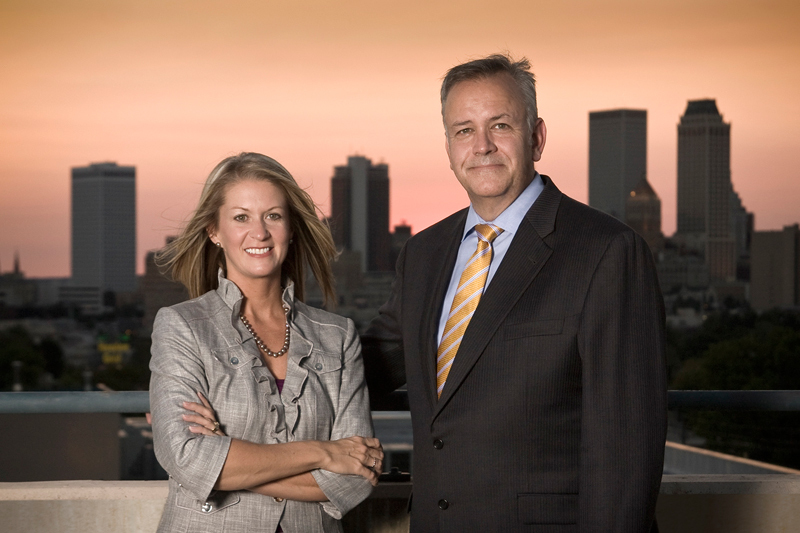 Our track record includes successful outcomes in matters involving contract disputes, commercial matters, business torts, personal injury and wrongful death, product liability, toxic torts, labor and employment claims, construction disputes, debt collection, foreclosures, trucking and surface transportation, architect and engineer professional liability, and family law matters. Our skills have been tested and proven in negotiation, mediation, arbitration, administrative tribunals, trial courts and at the appellate level.